All photos are the property of Colin Port and I own the copyright (all rights reserved) not to be used in any way without my permission first. If you want to use them for Facebook or Web use you can buy these without watermark for £2 , just press the BUY button. First of all i have to say that when you Google Colin Port Images, the photos of the policeman aren't me ! That's that cleared up then ! 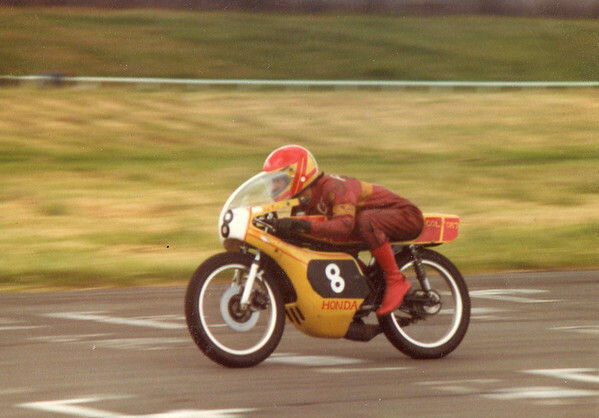 I am an ex motorcycle racer with some success in the 1980s mainly on a RS125 Honda. I had race wins at various circuits throughout the country including Oulton Park, Aintree, Three Sisters and the road races at New Brighton on the Wirral. 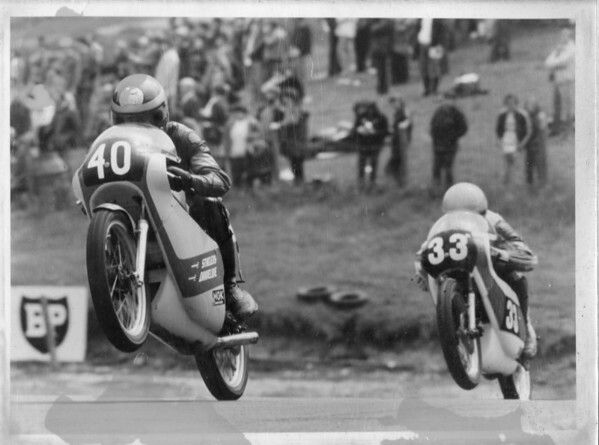 I also won Championships for various clubs & held lap & race records at Aintree (twice) and Three Sisters (3 times) the second Aintree race record was taken from Robert Dunlop. I still love being at the tracks watching all types of motorsport but mainly motorcycle road racing. It's just now i happen to have my camera with me. Media Accreited to Thundersport GB & supplier of photos for their race day colour programme, also the official photographer for The Aintree Motorcycle Racing Club. I am available for riders or teams to take photos at the meetings i attend, just let me know in advance to be guaranteed photos. Thanks for looking and if you would like to contact me there is a contact section at the top of the page.